MLW Transform: Perfect solution for home spas or suites! 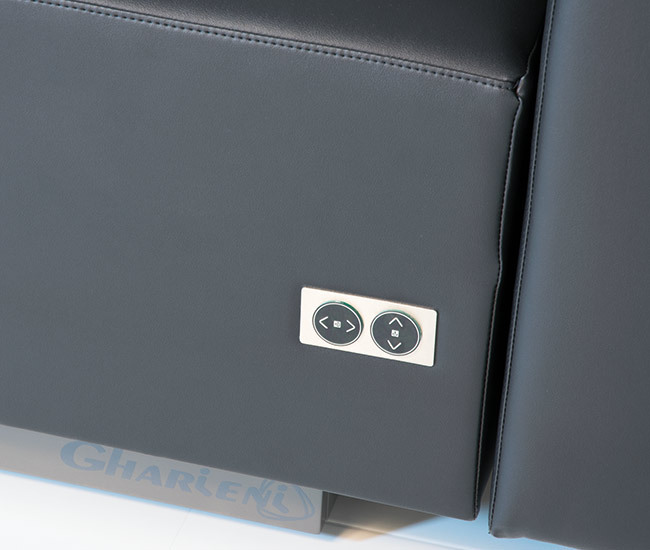 Our latest development, the Gharieni MLW Transform is a couch which transforms any hotel room or suite into a treatment room. 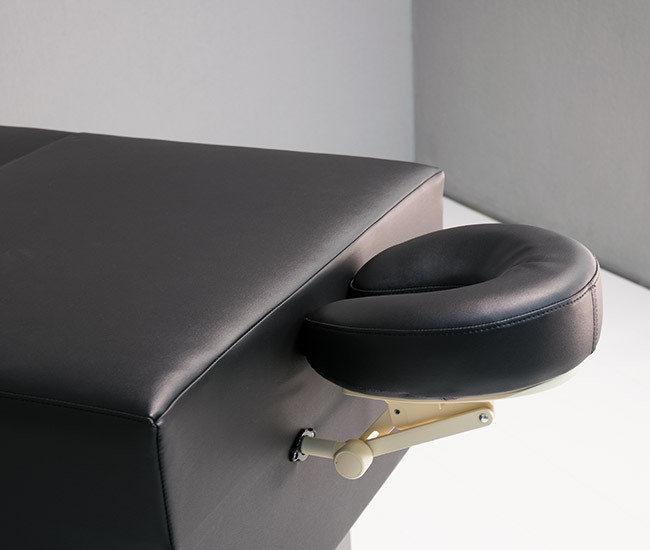 It easily detaches and rolls from the frame and includes features such as electronic height adjustment, detachable headrest, power connection, rechargeable battery, and a heatable surface. Made with durable leather like upholstery, it can be customized with any fabrics to customer specifications including leather. Back sofa cushions are detachable. dimensions sofa: height: 80cm approx. 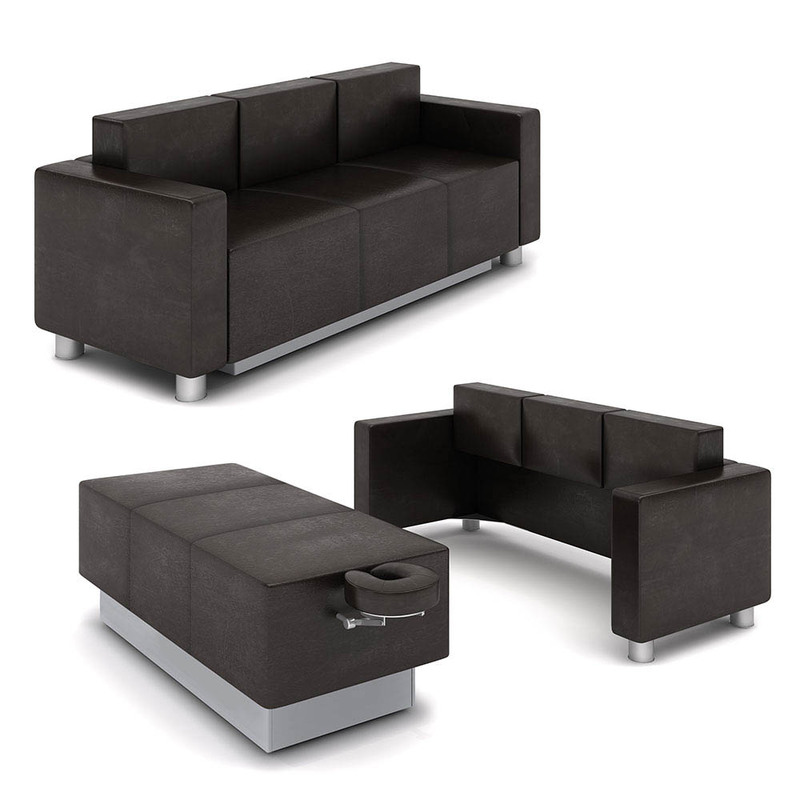 dimensions massage couch: height: 45-75cm approx. length without face cradle: 166 cm approx.